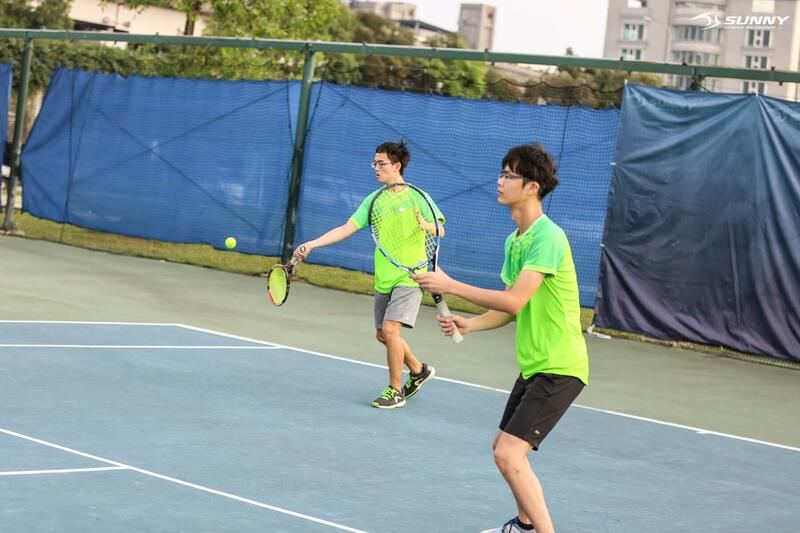 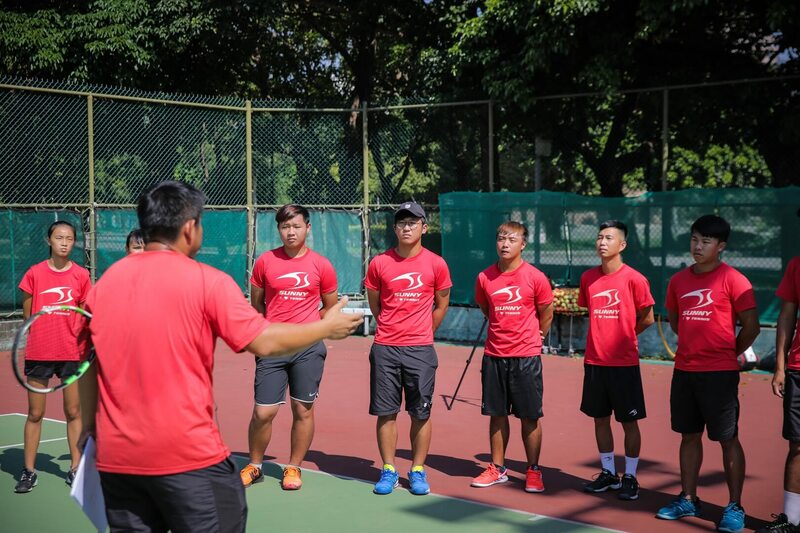 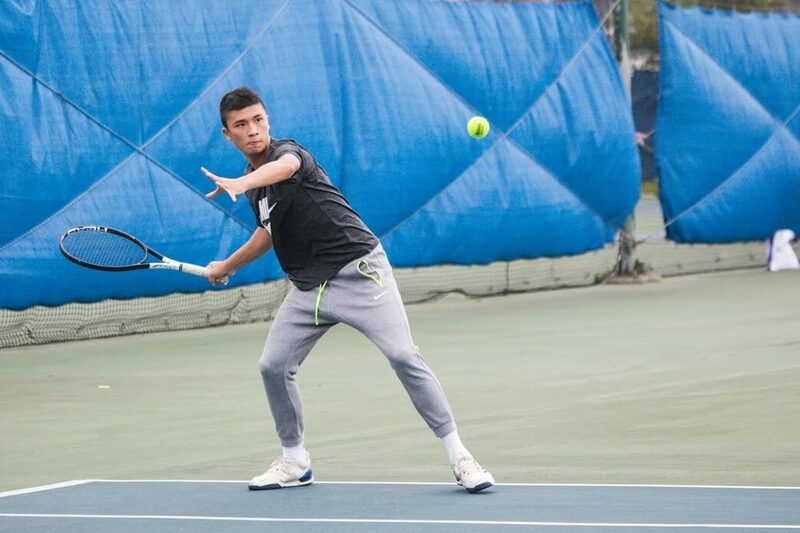 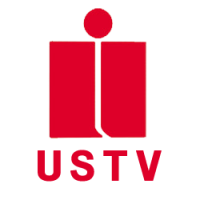 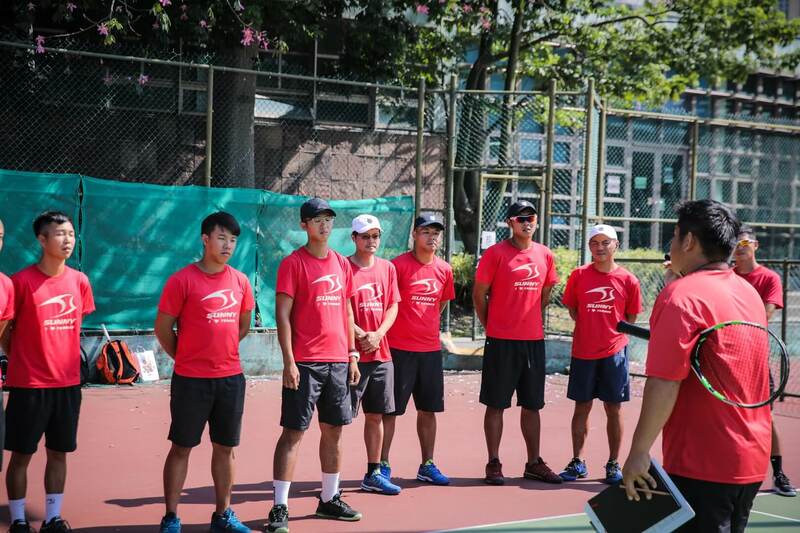 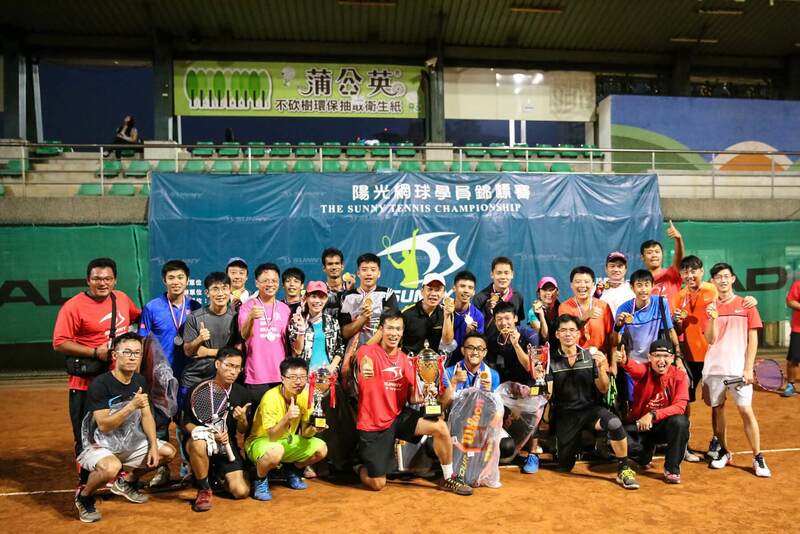 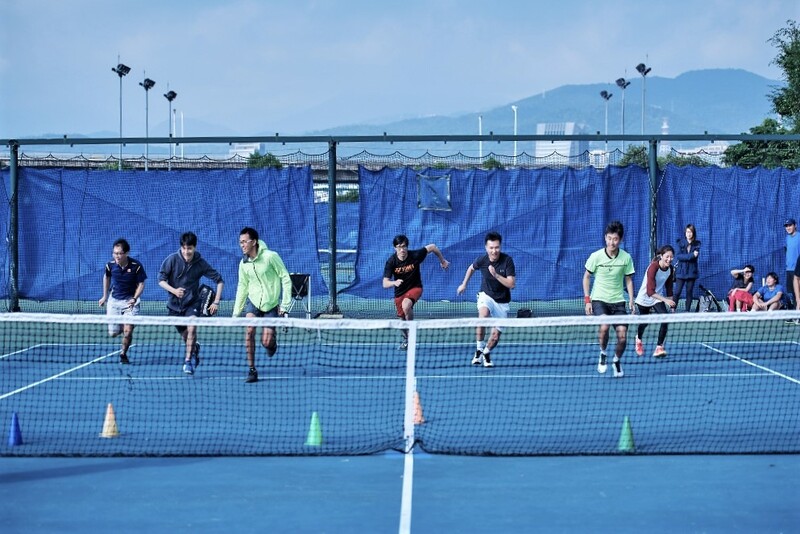 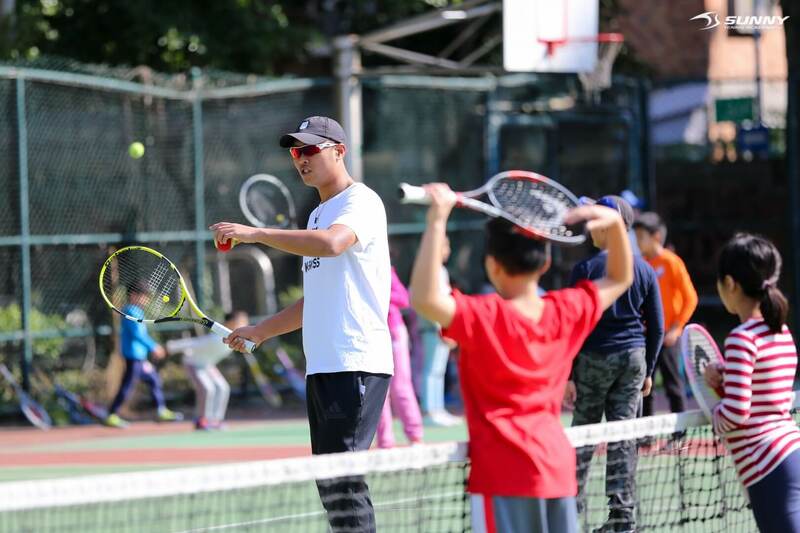 Sunny Tennis is the leading tennis-training center in Taiwan.Taipei; we possess the best coaches to help you to achieve a better level in playing tennis. 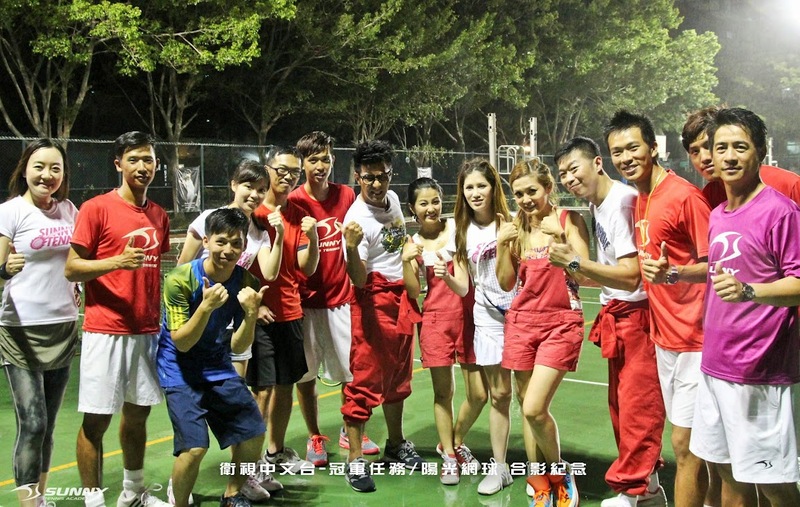 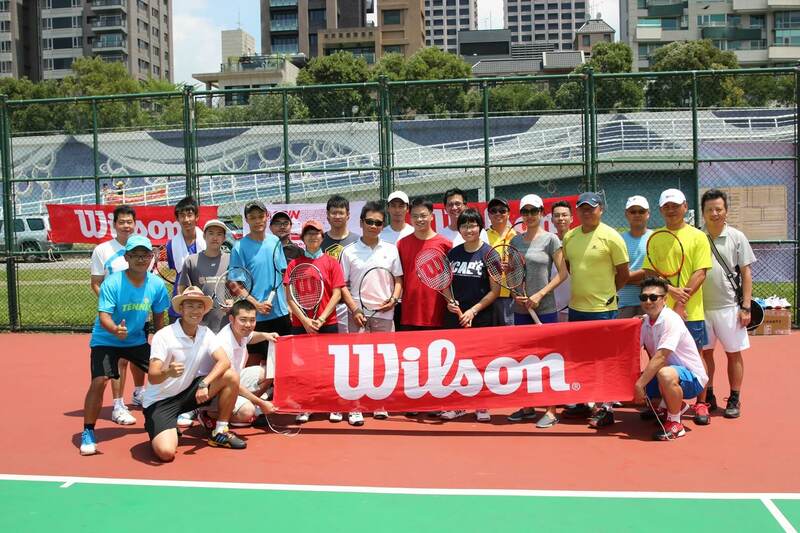 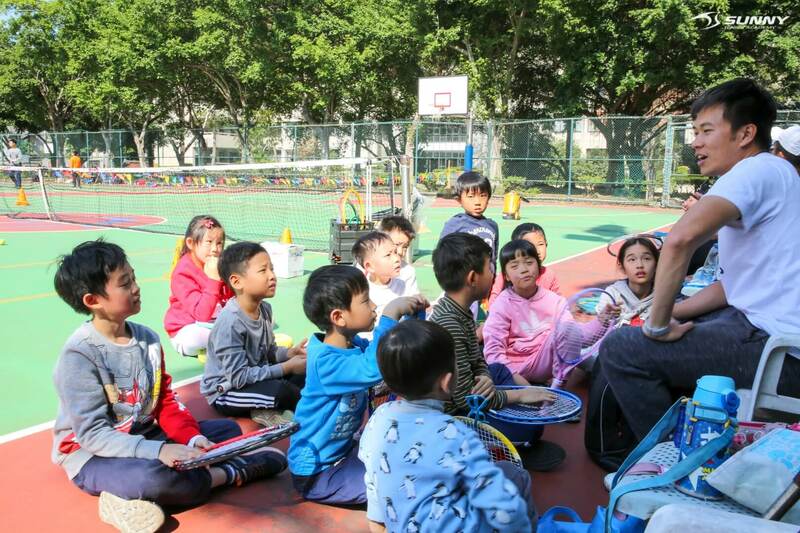 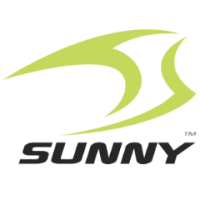 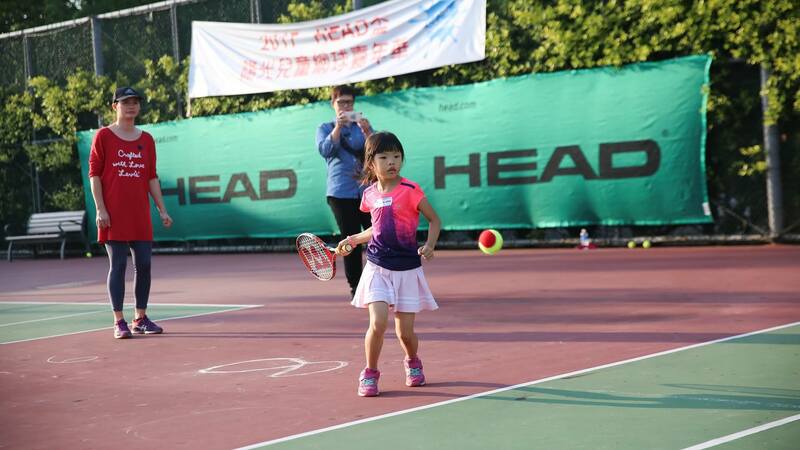  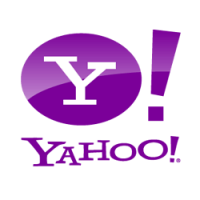 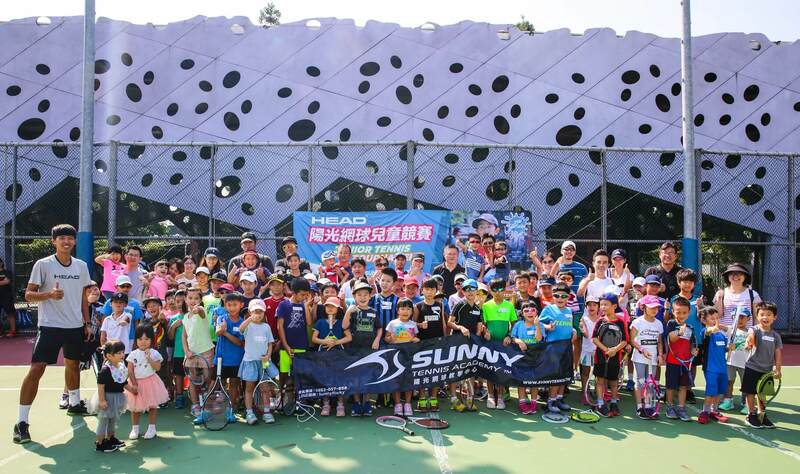 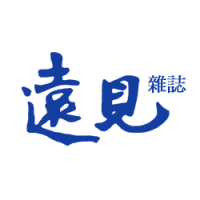 Sunny Tennis was founded in 2006; we aim to provide the best tennis-learning environment in Taiwan. 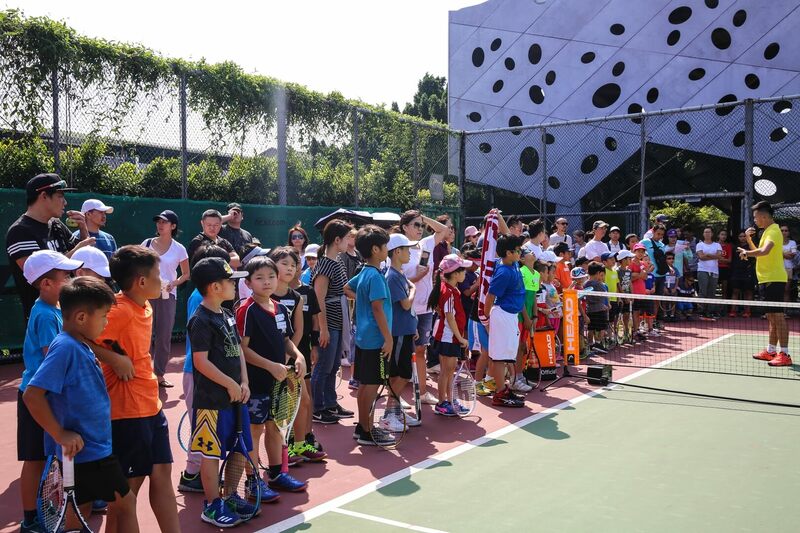 Until now, more than 10,000 students enjoy the fun of playing tennis on the course with Sunny Tennis. 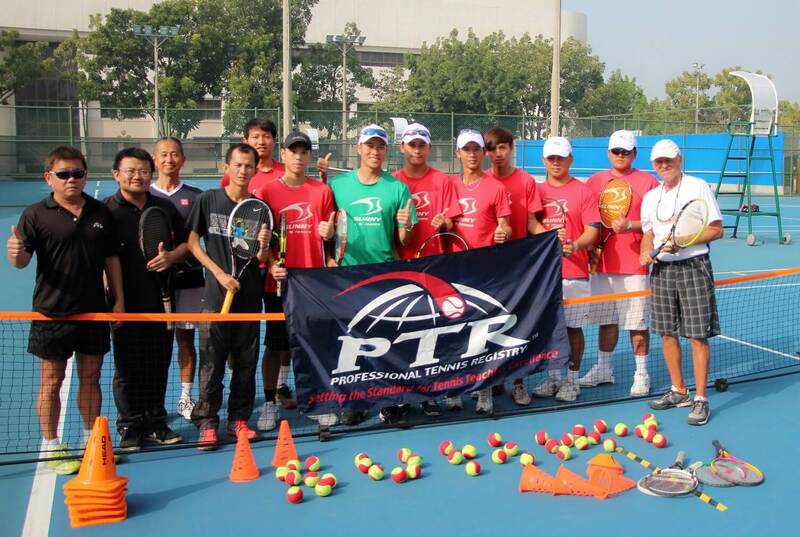 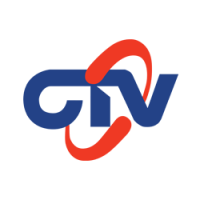 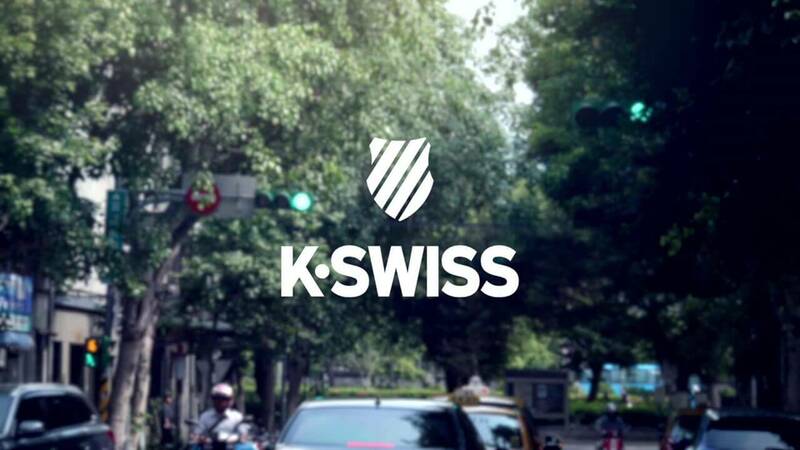 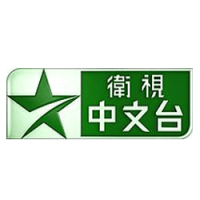 In the near future, we will become the best and the well-known training center in Taiwan.